ime has become a rare commodity especially while planning holiday trips and more and more people now prefer to travel to nearby locations, where travel time is less, and the destination close to home. Come weekends and everyone is keen to get out of the city and head for the hills, thus crowding the common holiday spots and cramming the roads. How about moving away from the herd and planning a quick one day trip to a lesser-known but refreshing place near home? Psst…! Want to travel incognito so the boss doesn’t spot your vehicle on the highway? Dump the car for the day and hire a self-drive vehicle from Zoomcar and ride away without a worry. Bangalore residents have many choices for a day trip, and Ramanagaram hills surely ranks quite high on the list of holidayers due to the picturesque locale it has to offer. It is the place where the iconic Bollywood movie “Sholay” was shot, but there’s more to Ramanagaram hills that this. Set at a distance of 50 kilometres from Bangalore, this rocky landscape is home to seven hills, all perfectly built for rock-climbing. Bird watchers love these hills since it attracts a large variety of common and rare bird species. Located at a short distance of 60 kilometres from Delhi, Kuchesar is the ideal getaway for a calm and relaxing one day trip with the family or buddies. Its most famous landmark is the 18th century Mud Fort which harks back to the times when Jat rulers reigned over the land. Experience rural life by taking bullock cart rides or simply laze around the village taking in the beautiful sights. Another perfect spot for a one day trip is the Polo forest that is only 150 kilometres away from Ahmedabad. 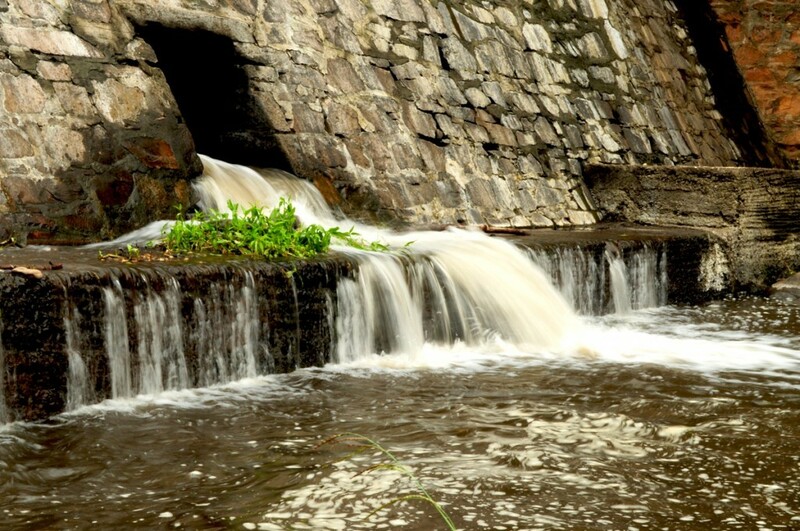 It is blessed with all-year round greenery and has a lot of natural resources in the form of springs and rivers. One can hire a self-drive car from Zoomcar’s Ahmedabad hub and take off early in the morning to make the most of a day spent away from the office. Carry a torch and mosquito repellent if you plan to explore the forest on foot. Nestled in the mesmerising Western Ghats, Igatpuri is a hill-station that is perfect for holidayers from Mumbai, Pune and Nashik. A picturesque and hassle-free drive through the Thal Ghat will bring you to Igatpuri and the natural wealth it possesses. Monsoons are the best times to plan a short trip here when one can experience thick fog and walk in the clouds. With a vehicle by the side, it is easy to explore the nearby forts and temples. If one loves the tranquillity of nature and bird chatter is the only sound allowed, then there is no better place to drive down to, for a one-day excursion. 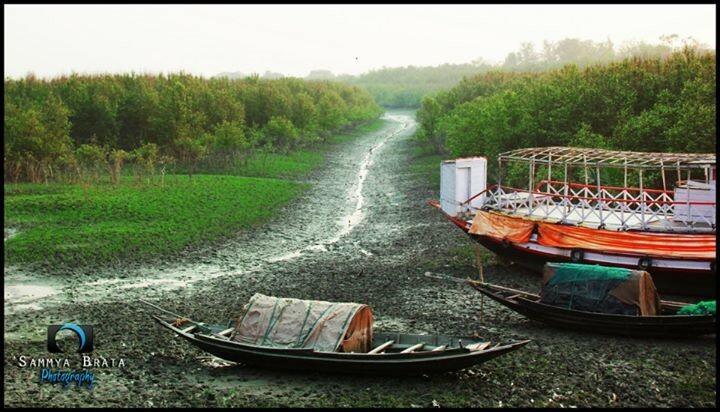 A short 70-kilometre drive from Kolkata city transports holidayers into a calm and quiet land, filled with rivers, birds and the mangrove forests. One can take a lazy boat ride in the meandering Piyali River and explore the village and surrounding area on foot. Winter is an ideal time to visit Piyali Island so get your leave approved accordingly or call in sick and enjoy a wintry day here. 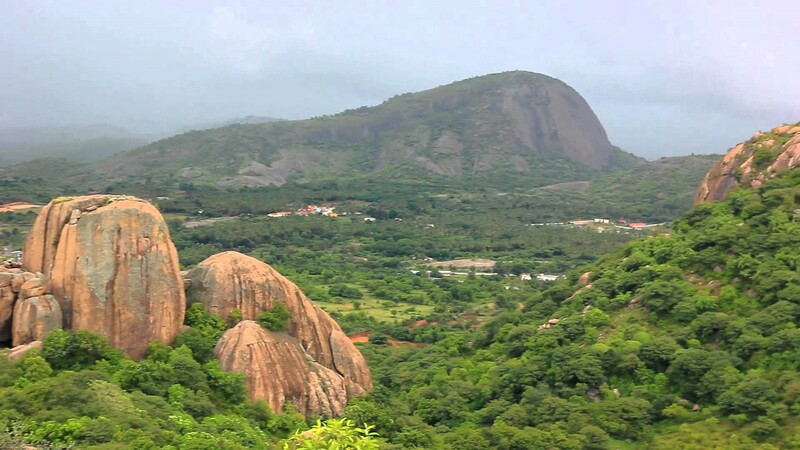 Touted amongst the lesser-known yet amazingly beautiful hill stations in South India, Yelagiri is about 230 kilometres from Chennai and is nestled between four towering mountains. It provides some truly spectacular views one would want to miss, and is a haven for trekkers. 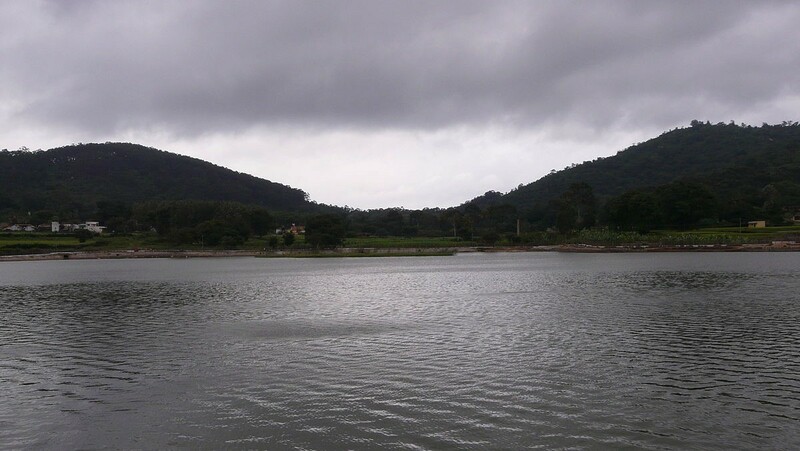 One can spend a quiet afternoon at the enchanting Punganur Lake and beat the city heat during peak summer. 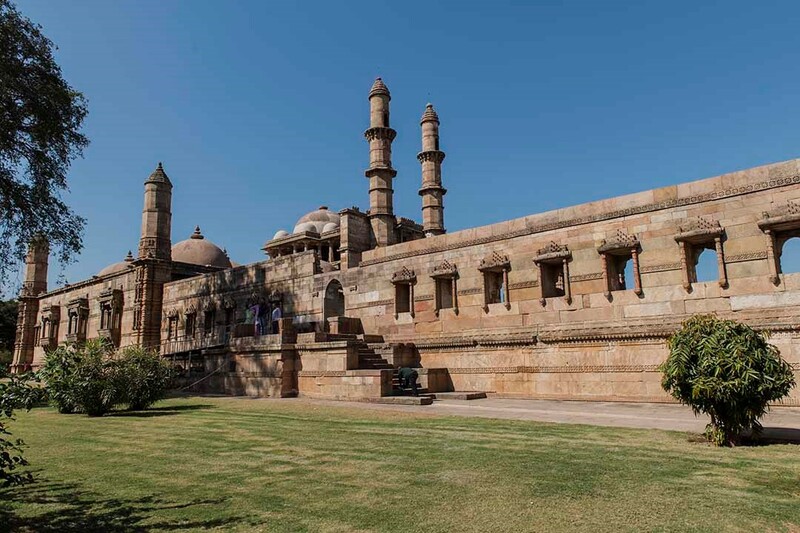 Situated a quick 45 from the bustling city of Vadodara, Champaner-Pavagadh is a unique combination of historical monuments and structures of religious importance. The Champaner-Pavagadh Archeological Park is a UNESCO World Heritage site and showcases the beautiful Islamic architecture. It is definitely a must-see for history lovers and architecture aficionados. Next article Zoom In Silence – Scroll down to know more!